June is Alzheimer's and Brain Awareness Month, and there's no better time to examine new treatment experiments to combat the disease. Human brains are incredibly complex, using trillions of synapses to communicate messages between neurons. When these processes break down, it can lead to memory loss and function issues. Alzheimer's Disease has become one of the most prevalent brain conditions ever, with one-third of Americans over 85 already affected, Time reported. 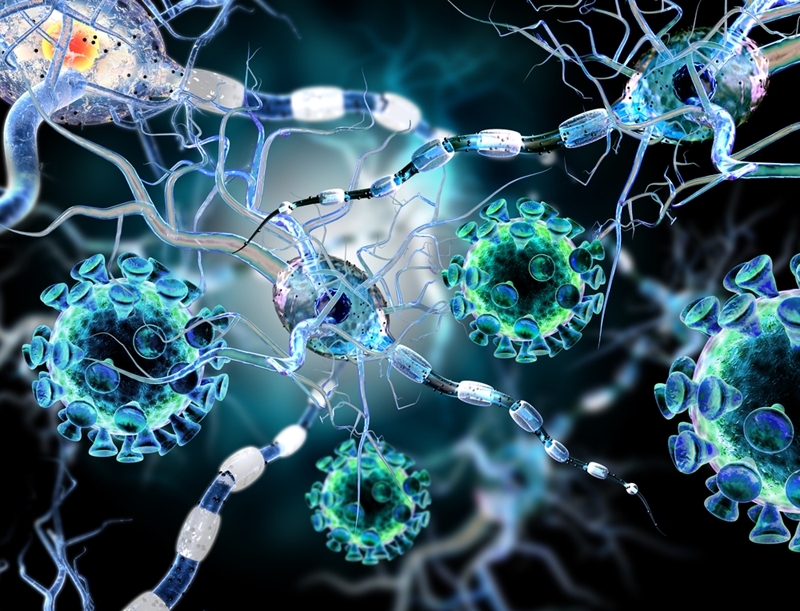 June is Alzheimer's and Brain Awareness Month, and there's no better time to examine new treatment experiments emerging to combat mental deterioration. Alzheimer's has the power to impact a large number of people. In fact, nearly 50 million people are living with dementia, largely a result of Alzheimer's, and that number will double every 20 years without effective drug treatments, Time stated. Drug creation and trials have gone on for decades, with more than 200 drugs tested since 2000. However, research is continuing, with promising results for treating the condition. Alzheimer's leads to gradual deterioration of synapse functions in the brain. Stanford University School of Medicine's Dr. Frank Longo developed the LM11A-31, a new drug that aims to attack Alzheimer's in a different way than previous attempts, Time reported. Rather than fighting the amyloid protein plaques, the LM11A-31 doesn't directly attack amyloid at all. It is designed to keep brain cells strong against neurological issues involved in Alzheimer's. If the drug passes human trials, it might even be paired with anti-amyloid and anti-tau therapies to combat everything from confusion to memory loss and loss of language. Drug treatments are making great headway for people living with Alzheimer's, but there are also a number of more unconventional methods being tested. Early studies from the Salk Institute found that chemicals like THC in cannabis can help remove dementia proteins from the brain, The Independent reported. The organization believes that these compounds could form the basis of a new medicine one day. However, trials are slowing due to drug laws, preventing human testing. Other organizations are experimenting with viral delivery systems of gene therapy through the blood-brain barrier to produce antibodies that prevent amyloid proteins from appearing. MIT researchers have also proposed the idea that gamma rhythms can clear plaques, CNBC reported. Using a flashing light to restore gamma rhythms in the brain has been proven in mice but has a lot to prove in human trials. "More research is certainly needed to develop effective treatment options." More research is certainly needed to develop effective treatment options to tackle Alzheimer's symptoms. A number of efforts are being made to better understand the disease and the brain as a whole. Midland Daily News noted that organizations like the Amyloid Imaging Taskforce are studying proteins in the brain to determine their effect. PET scans are being used to find biomarkers that indicate how the brain uses energy. PiB scans mark amyloids specifically to detect risk and better recognize the impact these proteins have. All of these efforts are culminating in knowledge sharing for treatment innovations. The Alzheimer's Association International Conference brings together health care professionals and researchers to impart knowledge through presentations and networking opportunities. During Alzheimer's and Brain Awareness Month, renew your commitment to find a treatment and provide quality care for Alzheimer's patients.